In the late fall, LEAF approved a loan to Democracy Brewing, a worker-owned brewpub located in Boston and scheduled to open in April 2018. Democracy Brewing believes that the dream of owning one’s own business should not be reserved for only a select few, but rather, that the majority of people who work should be able to enjoy the profit and pride that come with worker-ownership. Democracy Brewing will be organized as a worker-owned cooperative and its founding staff will be the initial members of the cooperative. DB plans to have a staff of 29 workers that it expects will become members of the cooperative after twelve months of employment. The Co-op strives to be a worker-owned brewery and tasting room that recreates the traditional public house experience. It plans on being democratically governed, and aims to become known as a community space for organizing as well as leisure. 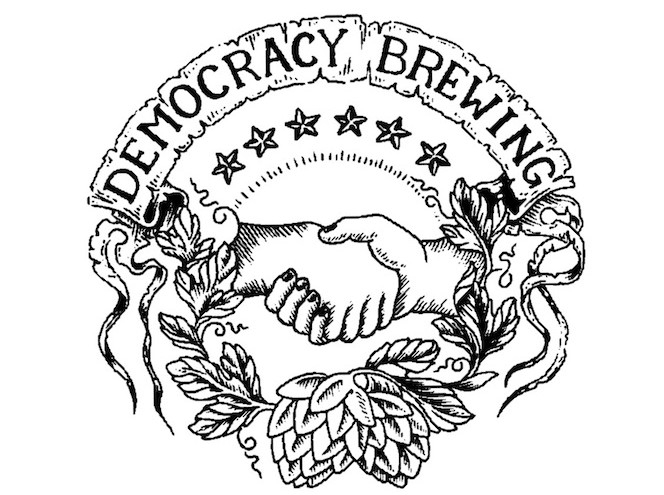 In addition, Democracy Brewing hopes to use a percentage of their profits to support and promote other democratic businesses. LEAF has had the pleasure of working with Democracy Brewing through the LEAF Technical Assistance Program (L-TAP) and we are excited to see what the future holds for DB! This institution is proud to be an equal opportunity provider, employer, and lender.